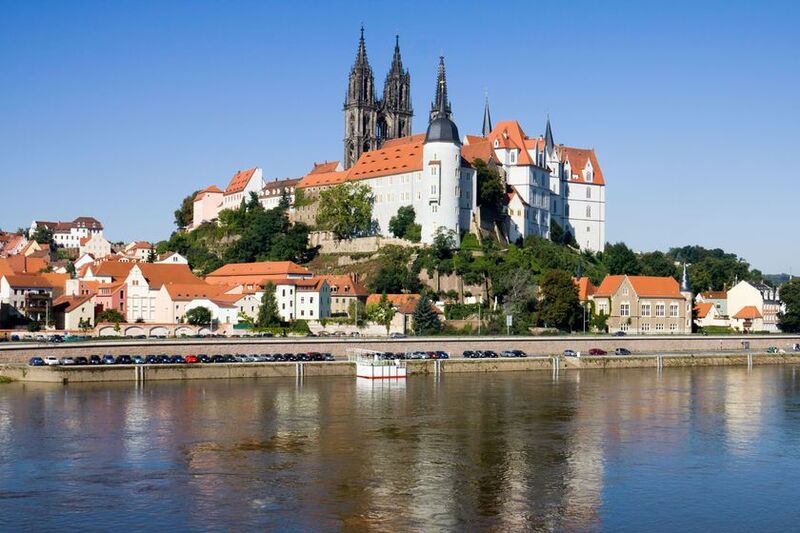 Experience the eclectic sites and scenery of one of Central Europe’s major rivers. 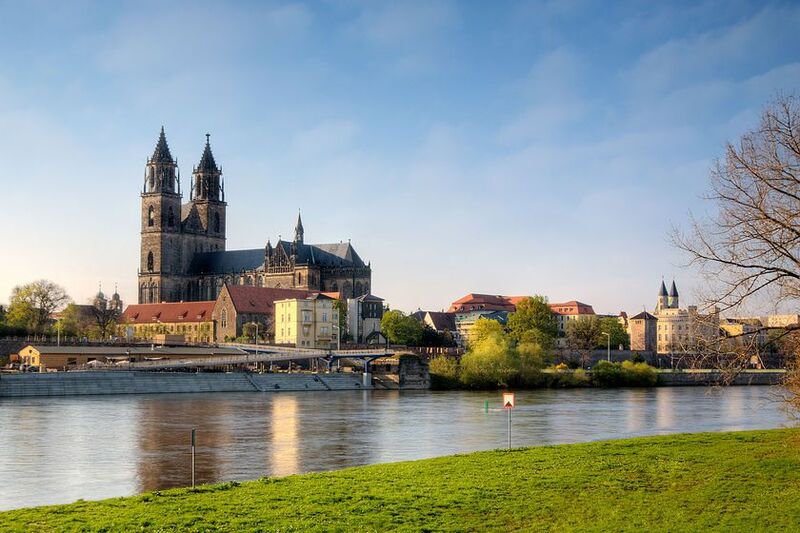 The Elbe is the gateway to Eastern Europe and a great way to experience the strongly contrasting sights and attractions of this region as you cruise through the Czech Republic and Germany, taking in Prague and Hamburg along the way. The Elbe originates in the north west of the Czech Republic and flows through Germany before emptying into the North Sea. 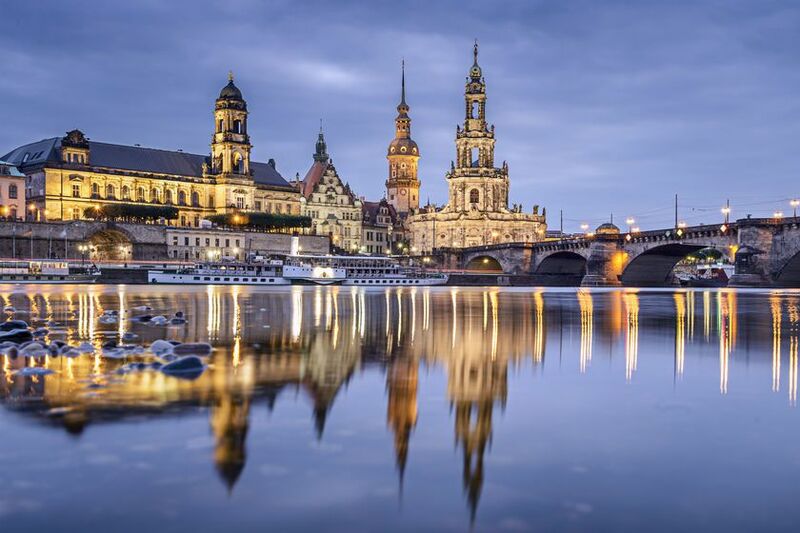 Take a luxury Elbe River cruise to explore this area and the widely varying medieval cities and towns here; cruising on the Elbe is the finest way to see Prague, Hamburg and Dresden as well as important historic centres such as Meissen, Worlitz, Wittenberg and Magdeburg. 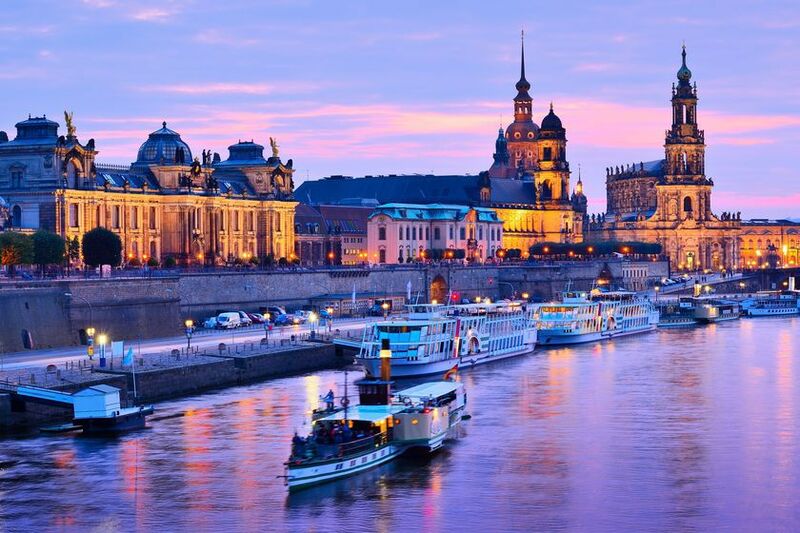 The European summer months are a pleasant time to take a cruise on the Elbe. Take in gothic cathedrals, palaces and manicured gardens as well as sandstone mountains, wetlands, woodlands and other dramatic landscapes. Additionally, explore Bohemia, the former East Germany and its more modern counterpart to compare and contrast the past and the present.